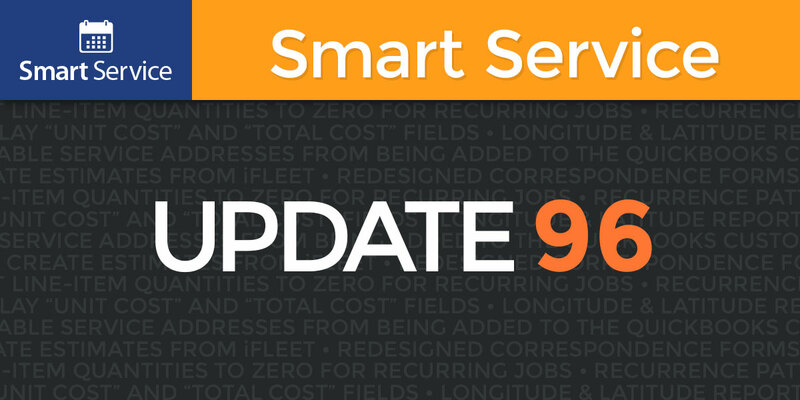 At Smart Service, we work tirelessly to deliver the best possible software experience for our customers. This means incorporating user feedback and continually responding to industry trends. 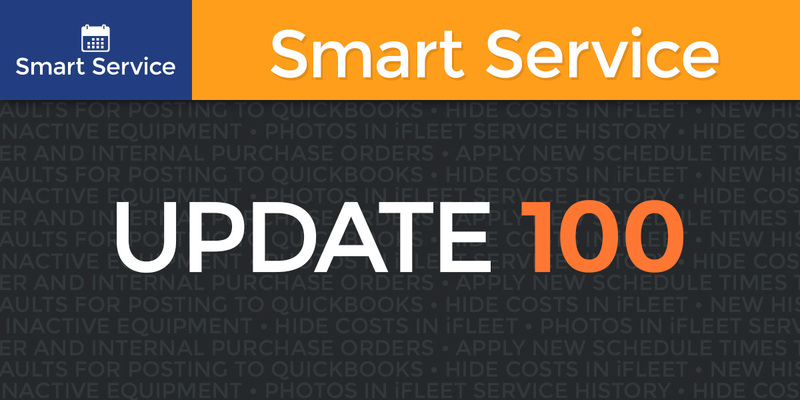 Every quarter, we release a major update that expands the functionality and features of Smart Service and iFleet. To browse a list of these additions, read on! 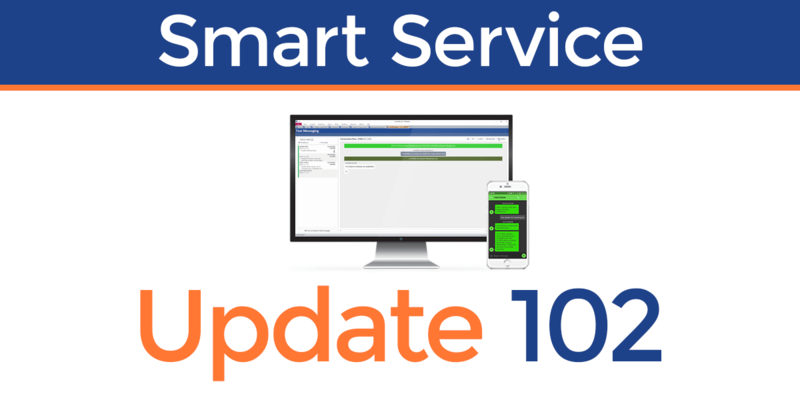 To update your software to take advantage of these changes, click here. 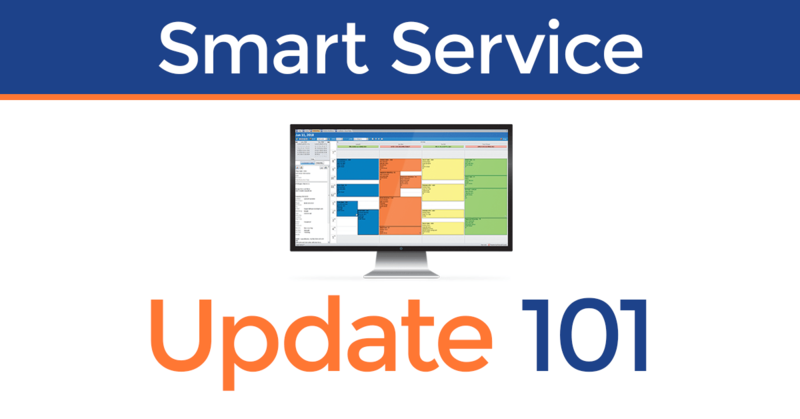 Smart Service Update 100 adds some great new features to the field service management system. Check ’em out! Update 99 overhauls and improves time tracking in both Smart Service and iFleet. Read on to learn about the new system! The first quarterly release of 2017 adds a ton of great new content to Smart Service and iFleet. Educate yourself by reading about everything below! The final release of 2016, Update 97 adds a plethora of new features to Smart Service and iFleet. Watch the video to see them in action and read about each addition below! 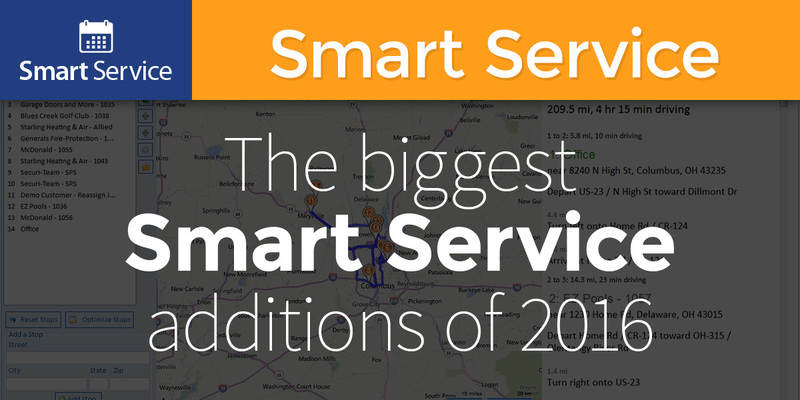 Thanks to our new quarterly release schedule, 2016 saw more additions to Smart Service than any other year in our company’s history. In fact, we’ve added so many great new features, we’re not sure if all of our customers kept up with them! That’s why we condensed the highlights into this handy list. What follows is an abridged catalog of 2016’s greatest hits. Released on September 29, 2016, Update 96 adds many hotly-anticipated features to Smart Service and iFleet. 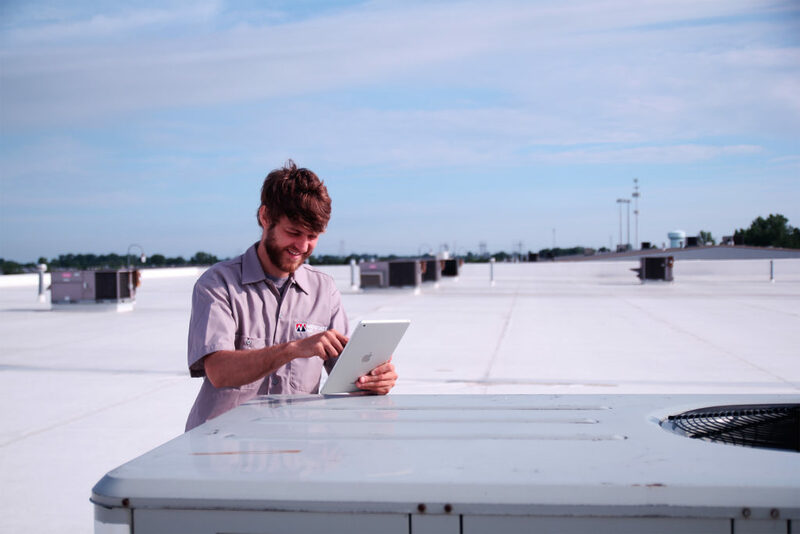 Most notably, iFleet estimates have arrived! Released on June 30, 2016, Update 95 brings job profitability reporting to Smart Service and purchase orders to iFleet. Read about these and the other version 95 updates below.